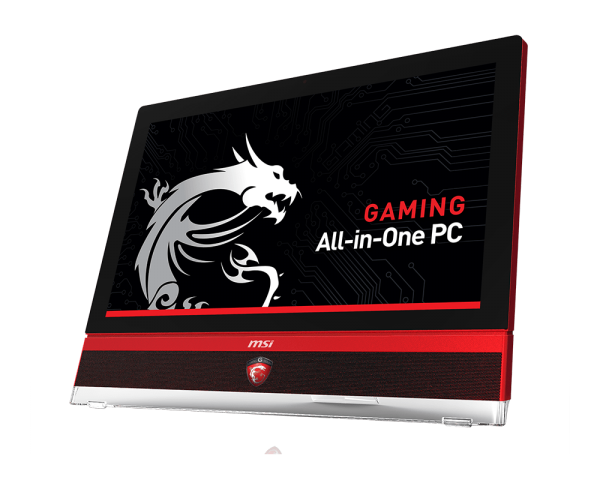 What MSI has done, they have taken and upgraded their 27-inch all-in-one gaming machines with Nvidia’s most recent announcement of the Maxwell – mobile GPU’s, the GeForce GTX 970M and the 980M. 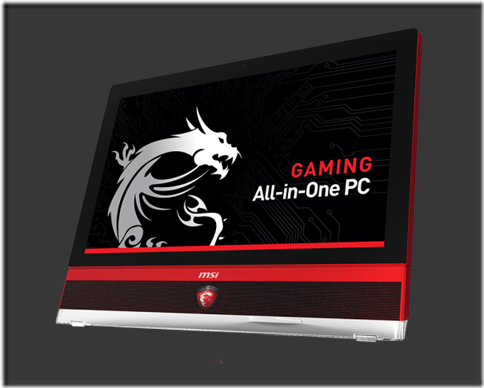 These are supposedly the first all-in-one machines that will have the new Maxwell GPU’s in mobile form, but the story doesn’t end just there. 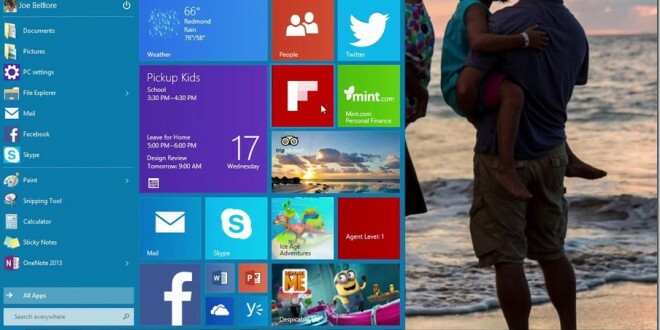 These babies also feature the 4th Gen Intel Core i7 4860 HQ processors which is clocked at 2.4GHz and up to 3.6Ghz via Intel’s Turbo feature, with the support of up to 16GB of DDR3L – 1600 RAM. 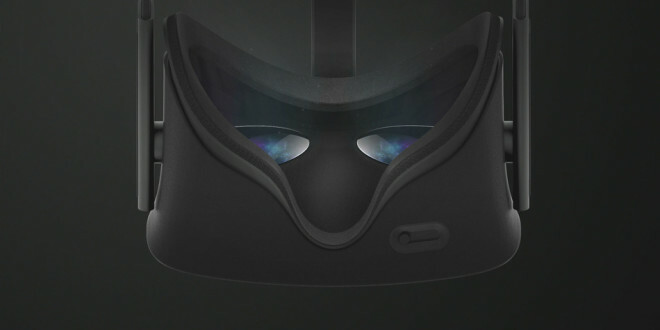 There will be two models available, AG270 2QC which has the GTX 970M GPU and the AG270 2QE which has the GTX 980M GPU which both feature a Full HD resolution with multi touch support, anti-flicker technology and the “Less Blue Light” technology which has been applied to its anto-glare implementation.